Most customers are not required to take training. 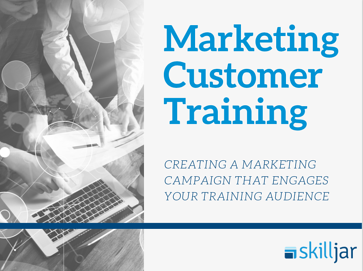 As such, it’s crucial to create a marketing campaign that engages your training audience and demonstrates the value of your courses. ...and more. Fill out the form to view the slides! Copyright © 2019 Skilljar, Inc.